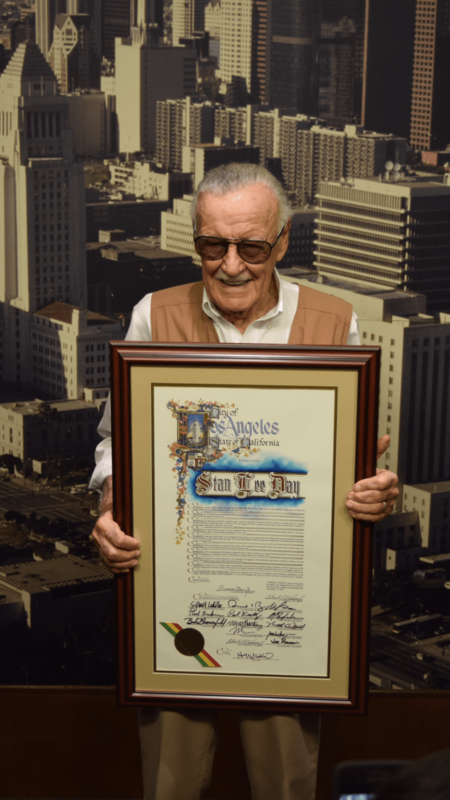 LOS ANGELES, Calif. September 27, 2016 – Stan Lee’s Comikaze Expo will be rechristened Stan Lee’s Los Angeles Comic Con, effective immediately. This year’s gala three-day convention takes place October 28-30 at the Los Angeles Convention Center. 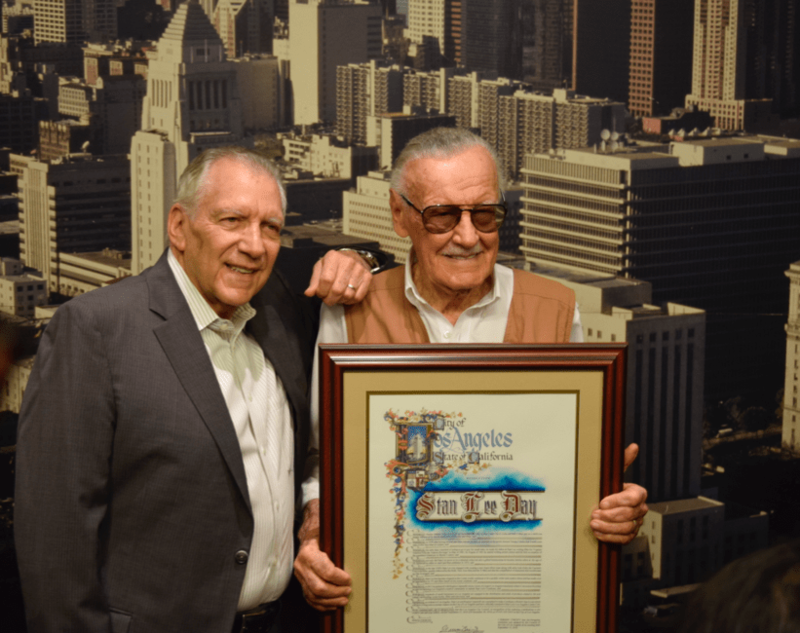 The name change becomes official on September 27 with a Los Angeles City Hall ceremony honoring the legendary Stan Lee and convention founder Regina Carpenelli and CEO Keith Tralins. As part of the ceremony, Los Angeles Councilmember Curren D. Price (CD9) will designate Friday, October 28 – the first day of Stan Lee’s Los Angeles Comic Con – as Stan Lee Day In recognition of his substantial contributions to the City’s entertainment community and involvement, and in helping create Los Angeles Comic Con, held annually on Halloween weekend, as a world-class event celebrating the city’s comic book, pop culture and entertainment community. 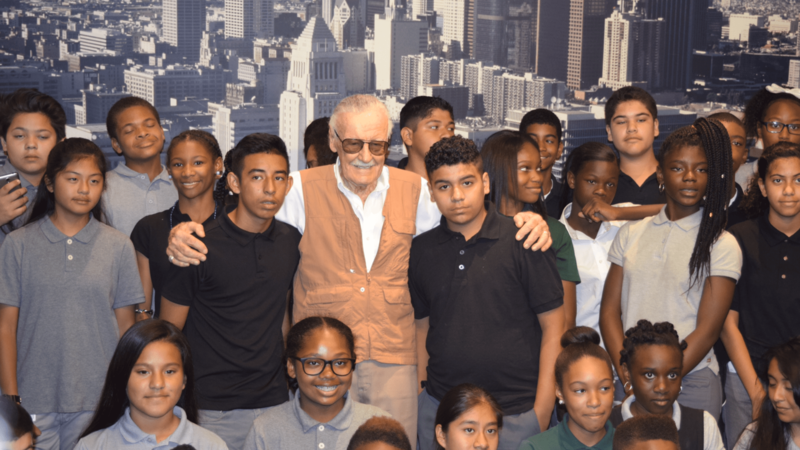 Stan Lee’s Los Angeles Comic Con is Los Angeles’ biggest multi-media pop culture convention. Held annually at the Los Angeles Convention Center, the event assembles the most exciting and innovative in comics, video games, sci-fi, fantasy, horror and all things pop-culture. In 2015, the event attracted over 76,000 attendees from around the country for its fifth year in 2015. With a mission to salute L.A.’s unparalleled creative community engaged in the production of movies, television, comic books, video games and other forms of pop culture entertainment, Stan Lee’s Los Angeles Comic Con’s unique panels, autograph sessions and photo-ops give fans once-in-a-lifetime opportunities to truly interact with their favorite creators and major players in the entertainment industry. Previous PostIntroducing the 2017 NU MUSESNext PostBastard Son of a Thousand Fathers West Coast Premiere!